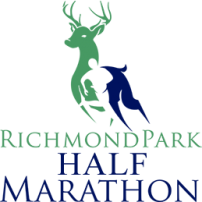 I had the chance to be involved in Richmond Park Half Marathon this year. 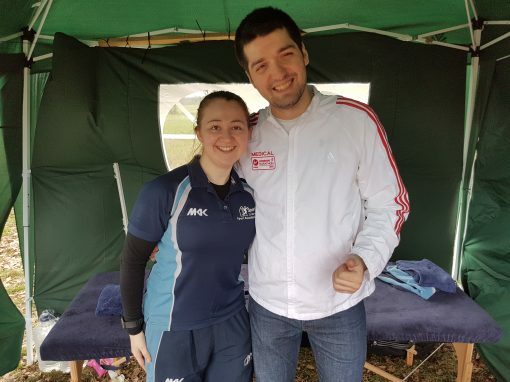 I offered brief physiotherapy assessments and post race massage to runners after the finish line. The reception among runners was very good, especially runners looking to perfect their running technique. Moreover it served people who aren’t aware of restrictions/stiffness and need to be pointed to the right direction. It is always refreshing to challenge people beliefs on running, running injuries. There is a lot you can do to prepare for running and mitigate possible injuries. A lot of runners will try to find a quick fix or an easy answer online a few weeks before a race. That is how links to “The best 5 stretches for runners”. and “Everything you need to know about running injuries” hoard clicks and misinform. My reflection on the race and the people organizing it is great. Clearly it is organised by a bunch of people who are passionate about running and run themselves!!. Look for future events here! !